 The Shuttle Shuffle Festival is a Bradford Urban Grassroots Music Festival held in Little Germany, Bradford, that takes place over Saturday 17th and Sunday 18th August 2019. There will be at least 6 stages across the venues and outside, plus performing arts, dance and spoken word stage, exhibition areas, lots of workshops, and outdoor market and food area, and outdoor activities, (Dance Music, street entertainment). Acts include Nigel Clark (Dodgy), Verity White, The Senton Bombs, Nick Aslam, Ben Blue Waters, A Guy In A Band, and more. Early bird tickets are on sale, currently priced at £20. All tickets give you access to every venue throughout the weekend/specific day, as per your ticket selection. Venues confirmed so far are: Sorm Studios, Bradford Playhouse, The Merchant Bar, with more tbc.